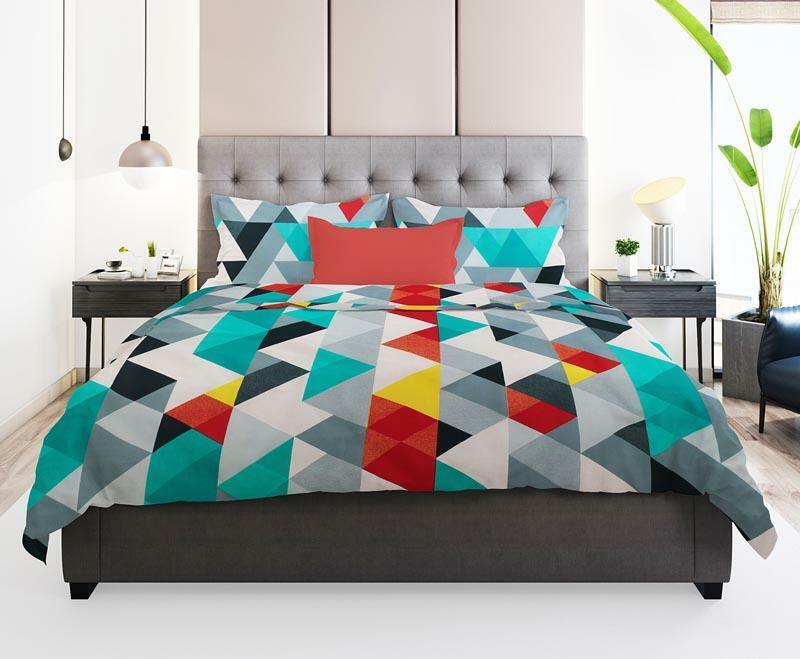 A beautiful bed sheet designed in sea green base with geometric pattern to suite and enhance the grace of your bed. A soft, skin friendly and durable product in right size. Made with lot of love, care and latest technology.